Your body will function and move better if you incorporate mobility into your workouts to balance your hard training. One way to achieve this is via self myofascial release, which is a fancy term for self-massage to release muscle tightness and is usually performed with a foam roller. 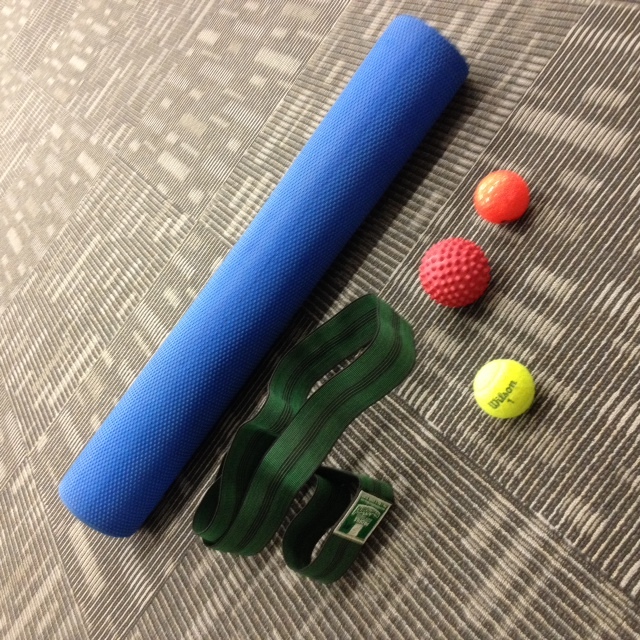 To get into more specific areas of the body, a massage ball, hockey ball or tennis ball can also be used. Fascia is a band or sheet of connective tissue that attaches, stabilises, encloses and separates muscles and other internal organs. Foam rolling involves lying on the ground, with the foam roller placed between the body and the ground. The foam roller is pressed into the muscle group being treated, and then the body is moved back and forth over it, using an even tempo. Foam rolling can be used immediately before exercise to increase flexibility, particularly as there seems to be no adverse effect on athletic performance. Regular use may also improve flexibility long-term. Foam rolling can also be used in the short-term after exercise to reduce the sensation of muscle soreness. Contact us if you want more information about mobility or foam rolling. We can create workouts specific to your body’s requirements to help you function and move better.